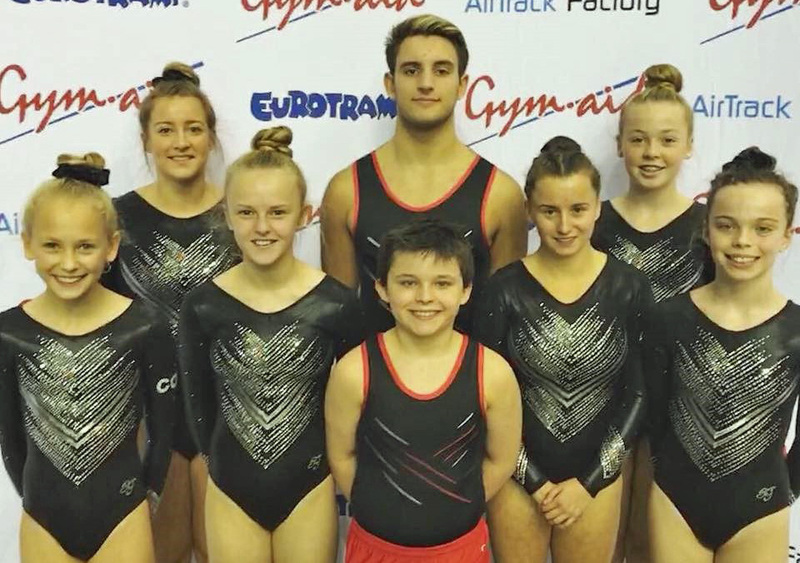 City of Plymouth Gymnastics head coach Danny Anstey has expressed his delighted at his club’s showing at the British Trampolining, Tumbling and DMT Championships in Birmingham. Anstey travelled with a team to eight to the Birmingham Arena and they returned home with a number of medals and finalists. Jenny Moore got them underway with a bronze medal at her first British Championships in the disability category. 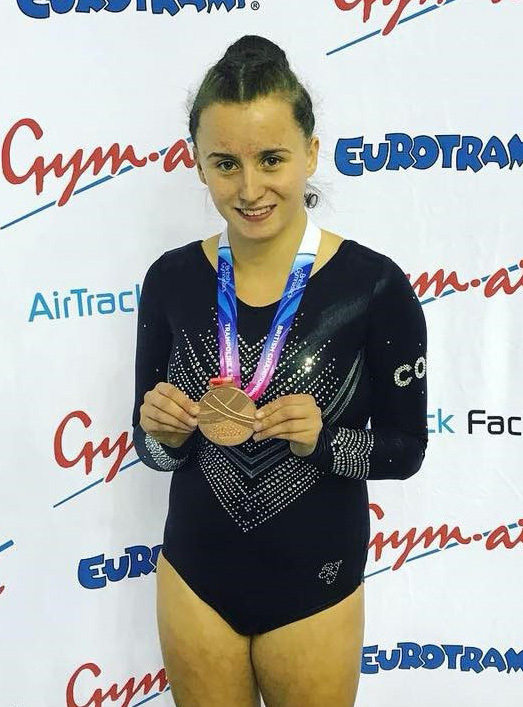 There was a fourth place on the same day for Sunny-Laverne Sharp in the tough 17-21 years’ double mini trampoline category after landing all four passes. Ben Miller also claimed a fourth place finish in the 15-16 years’ section. He performed two strong trampoline routines to reach the final where he pushed hard for a medal. 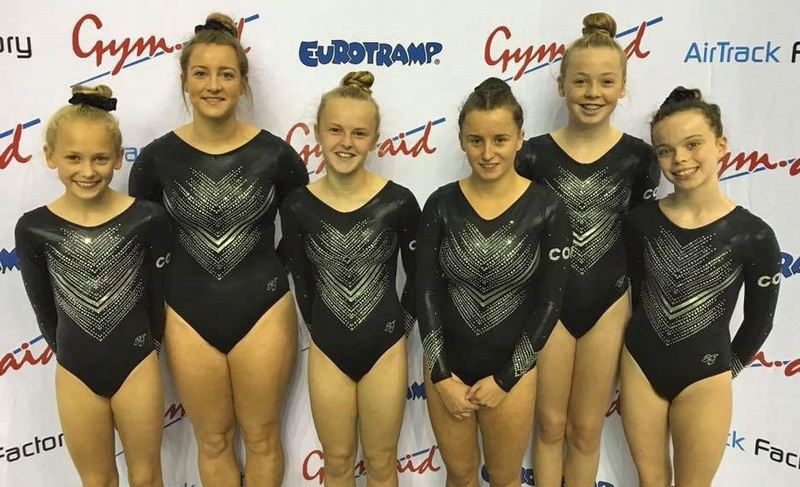 In the 13-14 year-old girls’ group, Stephanie Hancock, Evangeline Piper and Libby Weddle all competed on the double mini trampoline at the British Championships for the first time. Hancock made the final, ranking in eight place, with Piper and Weddle placing 12th and 15th, respectively. 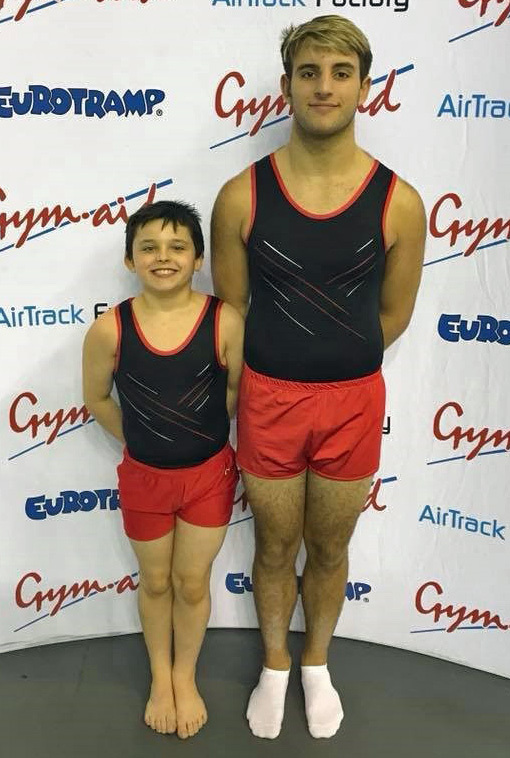 In the 11-12 years’ category Oscar Piper and Nyla Evely qualified for the finals on both trampoline and DMT, with Piper taking silver in both and Evely placing fourth on trampoline and fifth on DMT. Piper and his Tiggers TC partner Kier Davidson came fourth in the synchronised trampoline event.